This family-run operation offers pet sitting & walking as an alternative to traditional kennelling. “Couches not crates”, is the philosophy here, and the staff works to provide your dog with a staycation that feels like home. This 10,000 square foot, climate controlled facility offers Boarding-Grooming-Daycare & Training. And, coming soon…A drop-off and pick-up service! Brittany Love & her team work with dogs of all shapes, sizes, and temperaments, but more importantly, they train the dog and the handler as a single cohesive unit to build trust and confidence for a solid foundation & partnership. 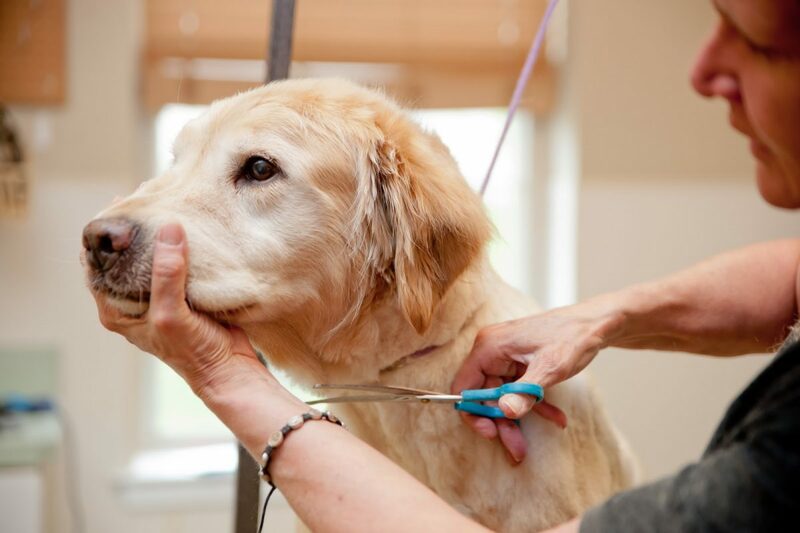 A Pet Spa that offers bathing, blow-dry, nails, ears and haircuts or shave downs. A great place to pamper your pet.